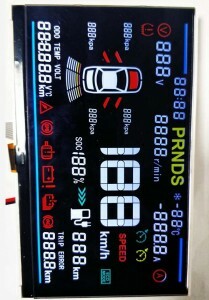 ﻿ Customized Display - Jiangxi Huaersheng Technology Co.Ltd. 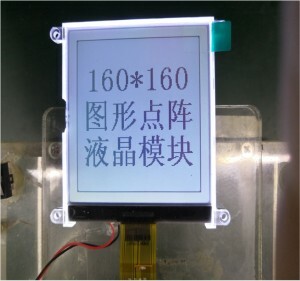 HuaErSheng is one of the leading customized display suppliers, and a top level China custom customized display manufacturer, we are always at your service. 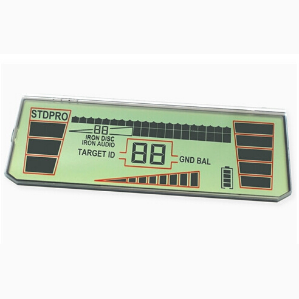 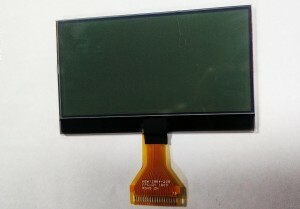 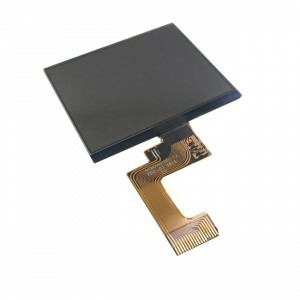 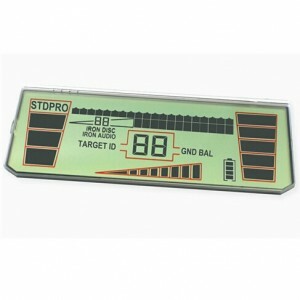 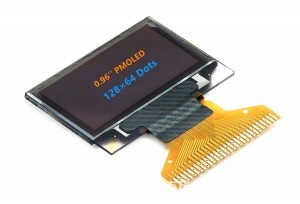 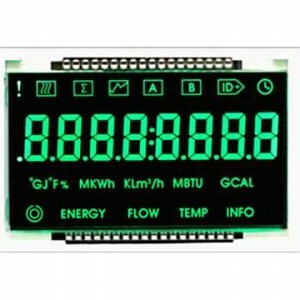 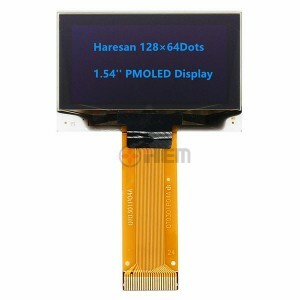 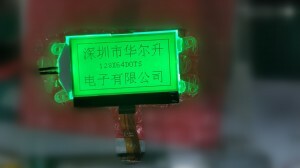 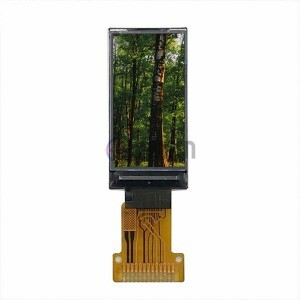 As a professional manufacturer in LCD and LCM display field, Custom LCD Display is our core business and core advantage. 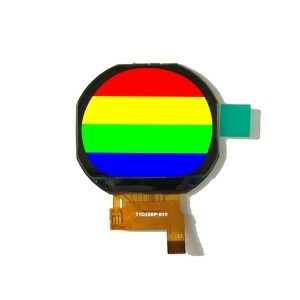 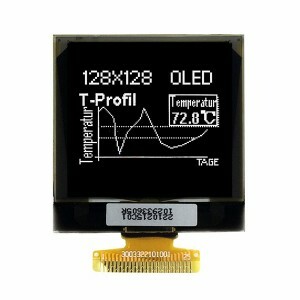 We can produce kinds of extra wide range temperature and wide view angle LCD as clients requests. 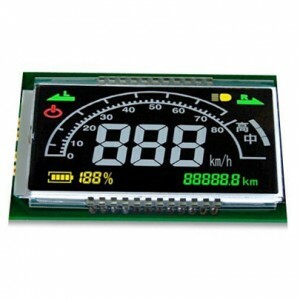 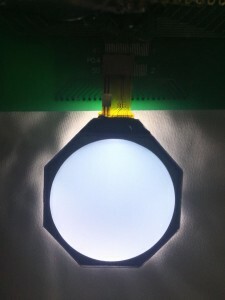 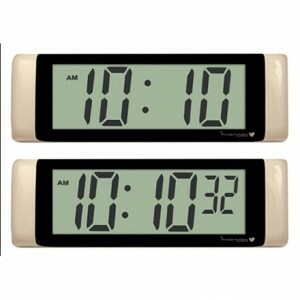 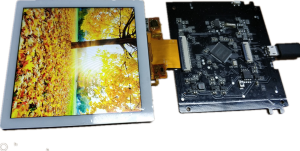 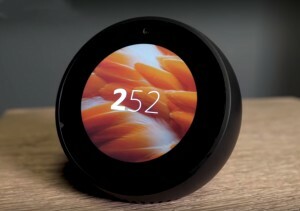 Our Custom LCD Display offering also includes semi-custom and full-custom capabilities designed to provide the right solution to the most challenging application. 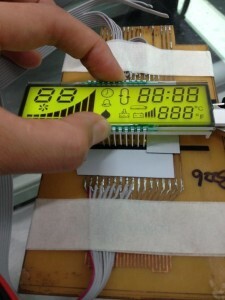 If you would like to learn more Custom LCD Glasses details. 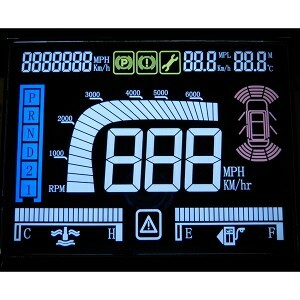 please browse the following categories and feel free to inquire.